Perfect for your pockets, purses, packs, picnic baskets, and more. 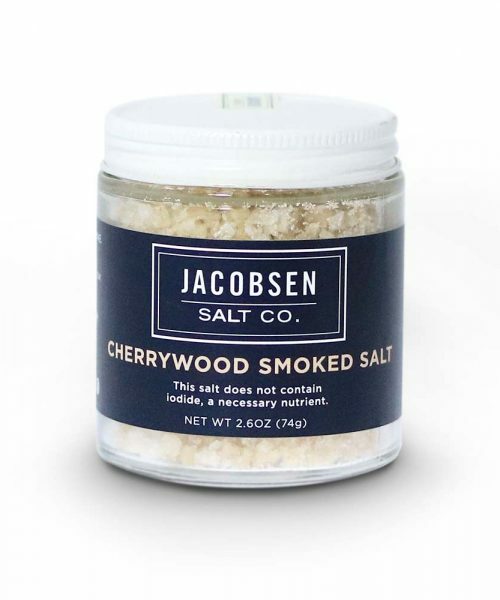 Take America's finest sea salt with you wherever you go - from the restaurant table, to the campsite, and everywhere in between. 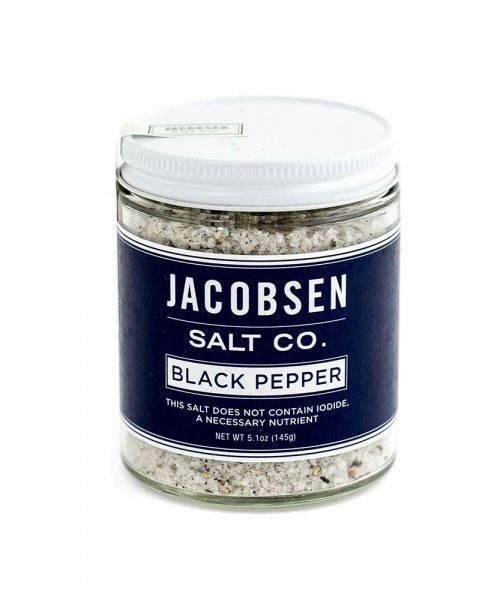 Jacobsen's signature salt slide tins are also great party favors or stocking stuffers for the food lover in your life. 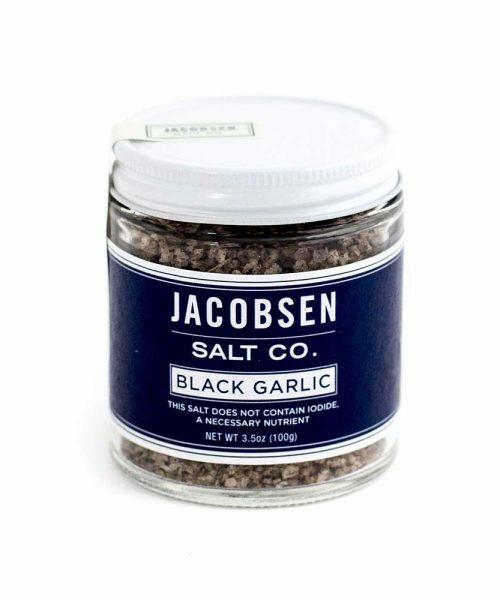 Inside our slide tins you'll find a special blend of our pure sea salt - perfect for everyday use or for finishing a dish. Perfect for your pockets, purses, packs, picnic baskets, and more. 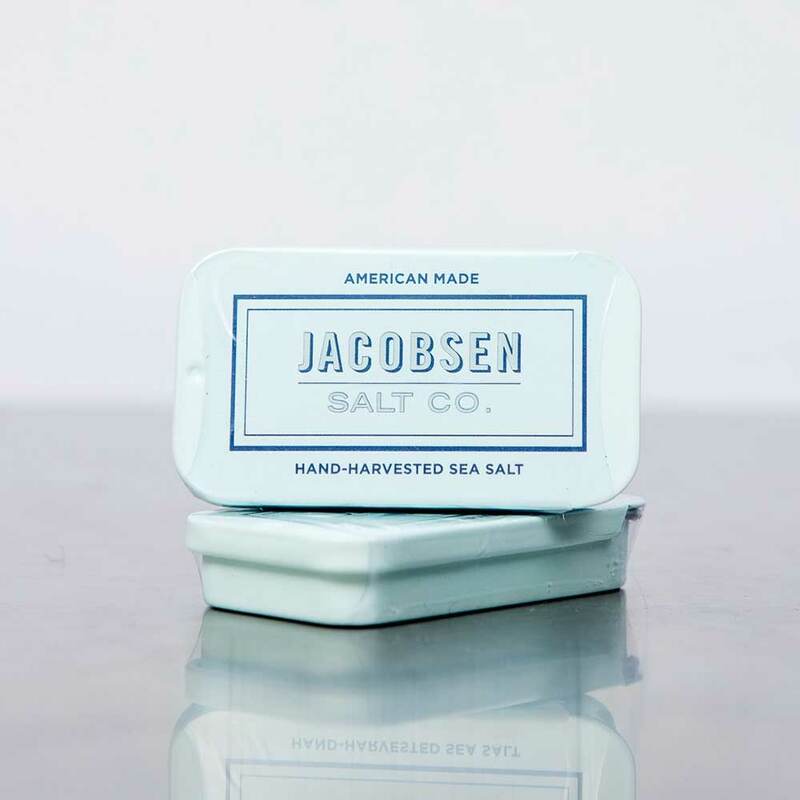 Take America’s finest sea salt with you wherever you go – from the restaurant table, to the campsite, and everywhere in between. 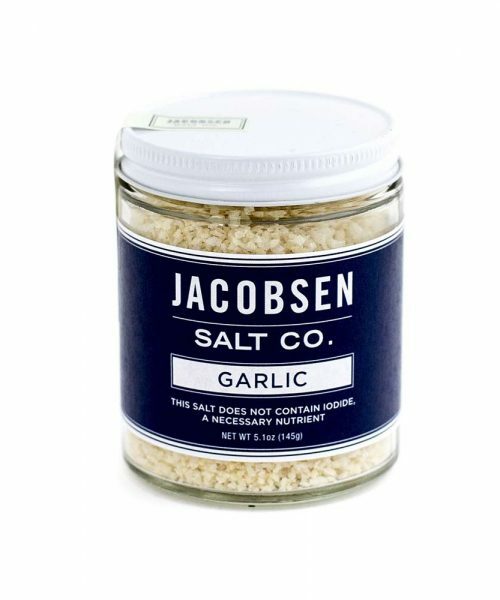 Jacobsen’s signature salt slide tins are also great party favors or stocking stuffers for the food lover in your life. 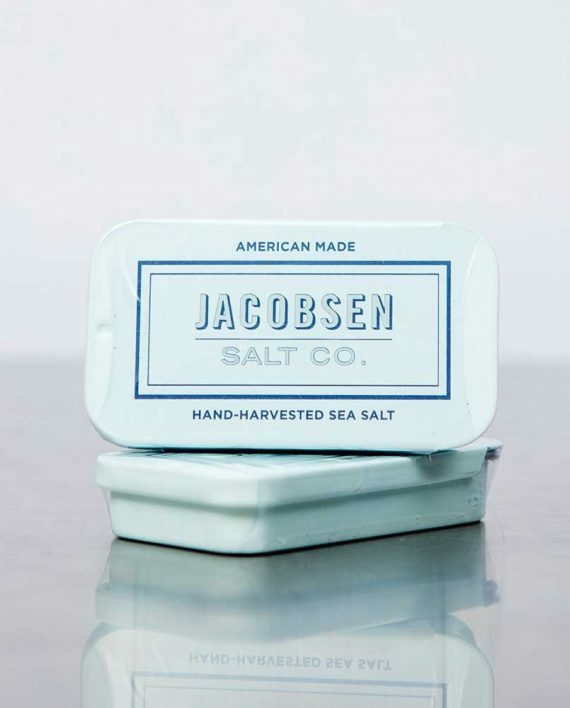 Inside our slide tins you’ll find a special blend of our pure sea salt – perfect for everyday use or for finishing a dish.